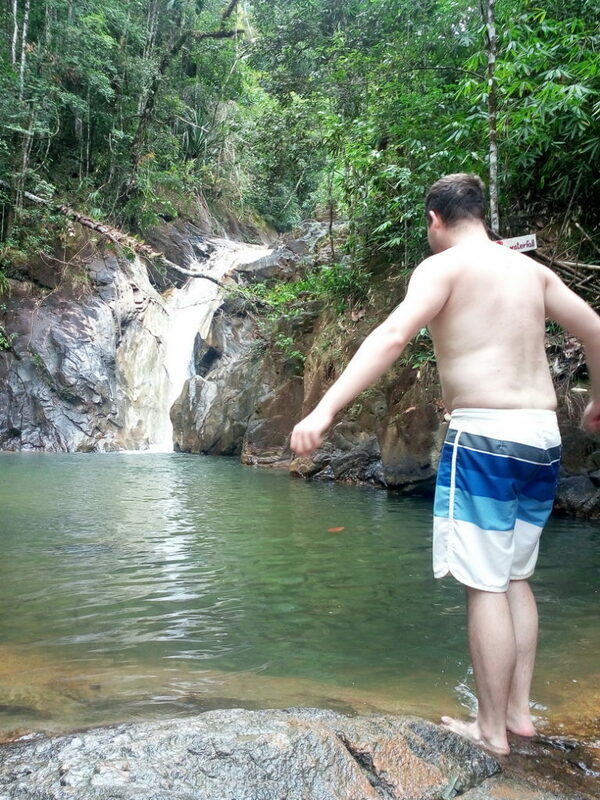 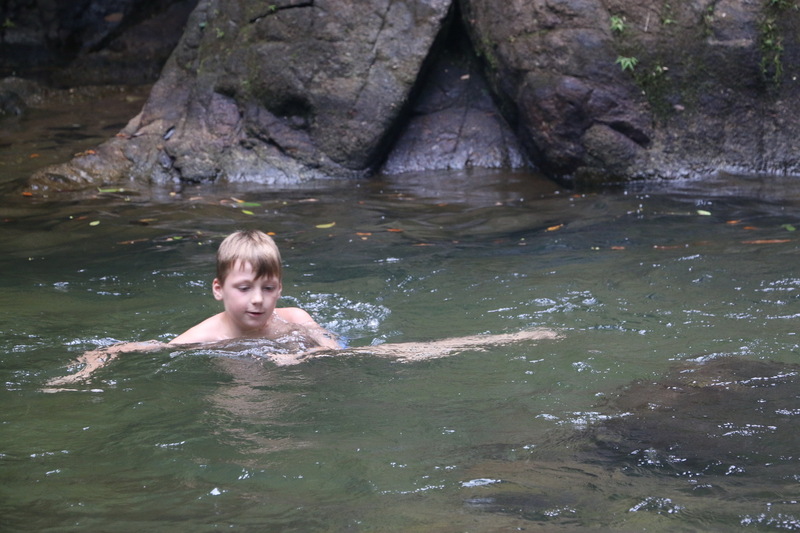 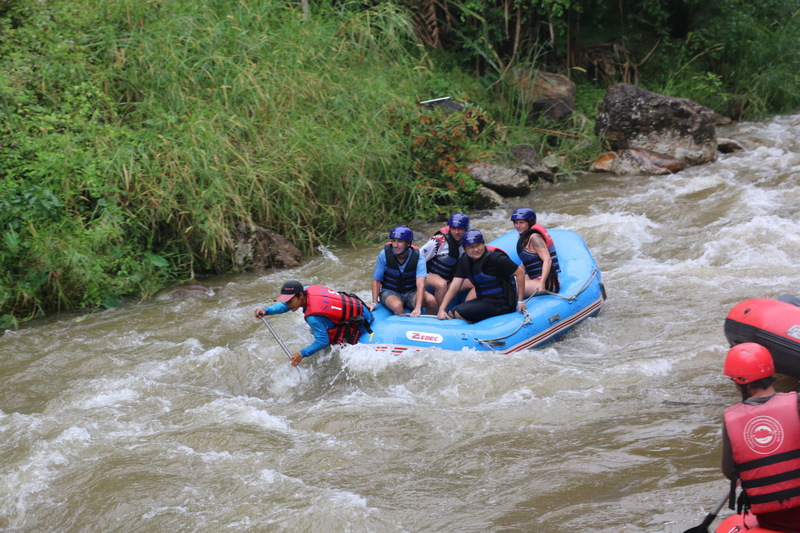 Looking for some exhilarating adventures while you are on your holiday in Khao Lak? 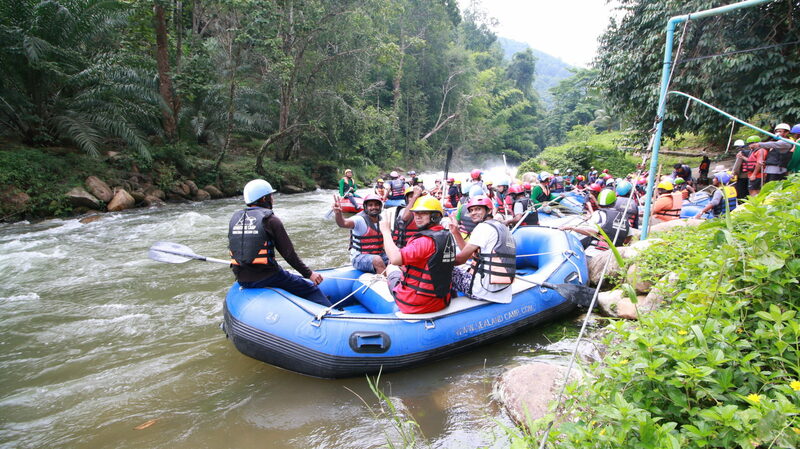 Look no further than this White Water Rafting and elephant friendly Tour. 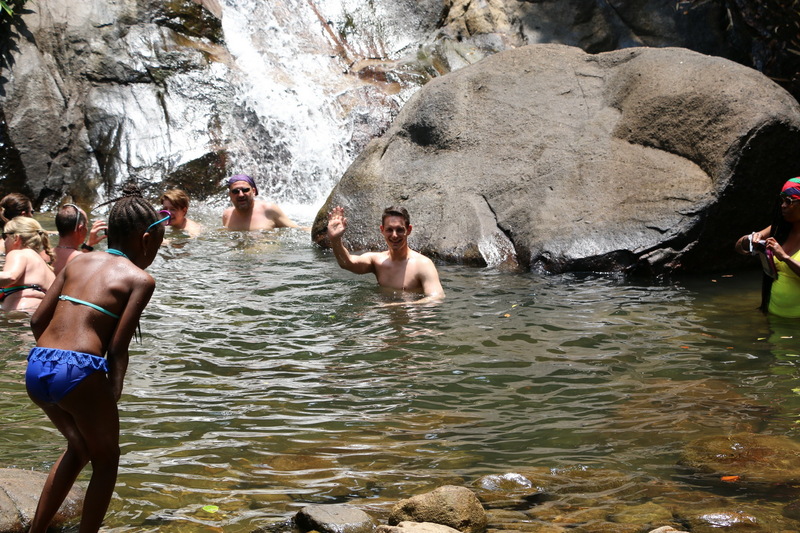 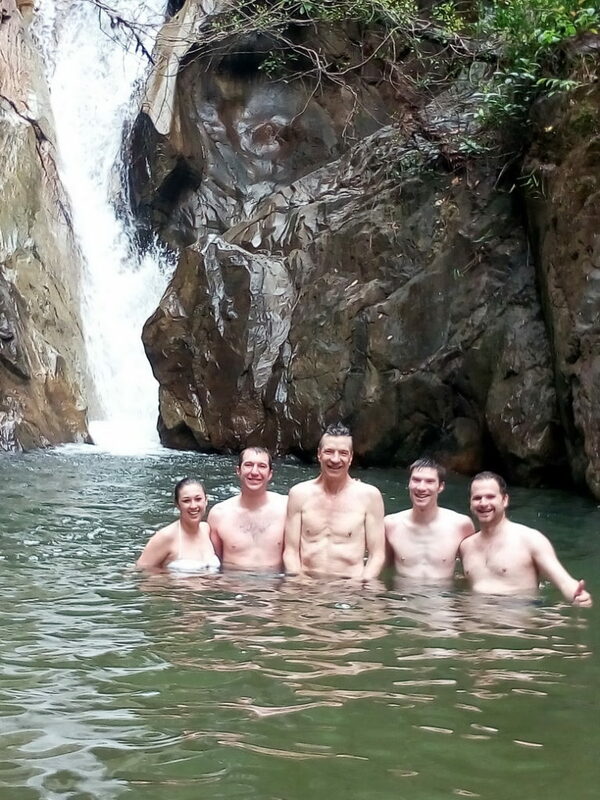 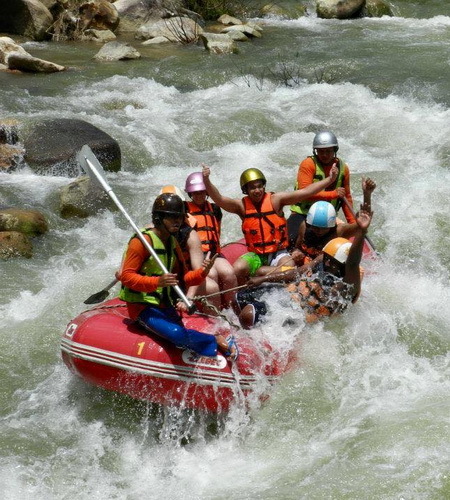 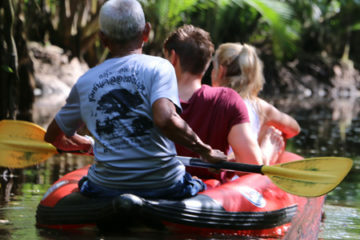 Set amongst the tropical rainforest of Phang Nga province, this tour is available all year round and is particularly exciting during the Green Season when the rivers are full and over flowing. 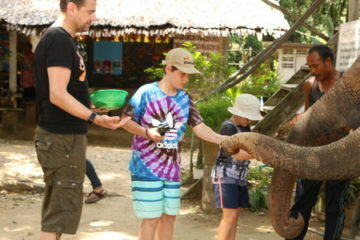 Combined with an elephant friendly experience this is a well-rounded tour for the active visitor to Khao Lak. 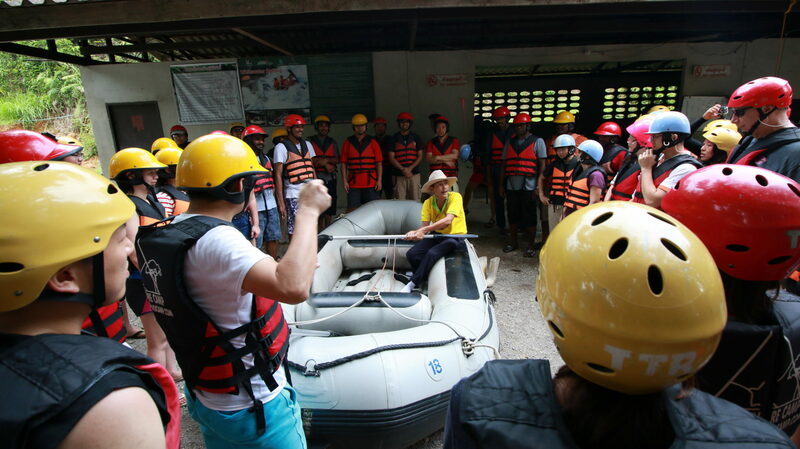 After arriving in Phang Nga, the morning begins with a briefing from a professional instructor. 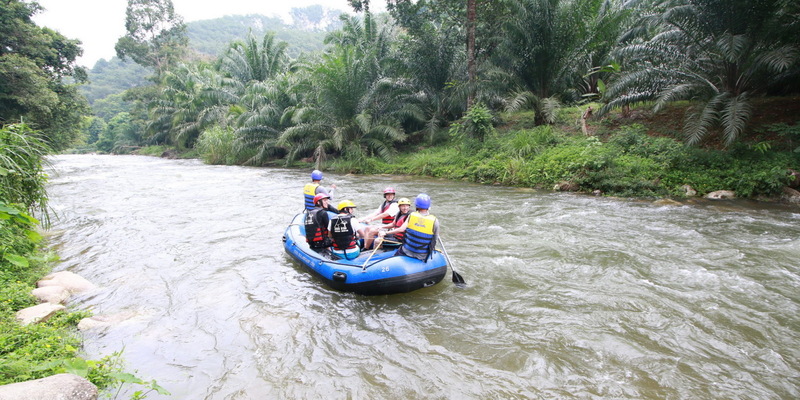 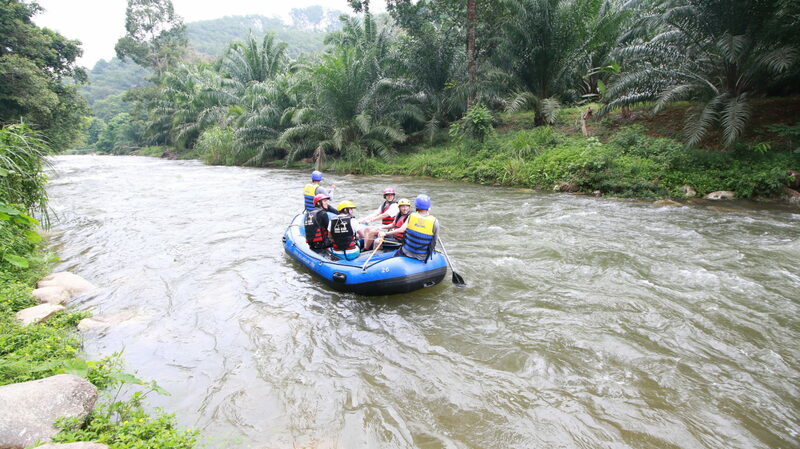 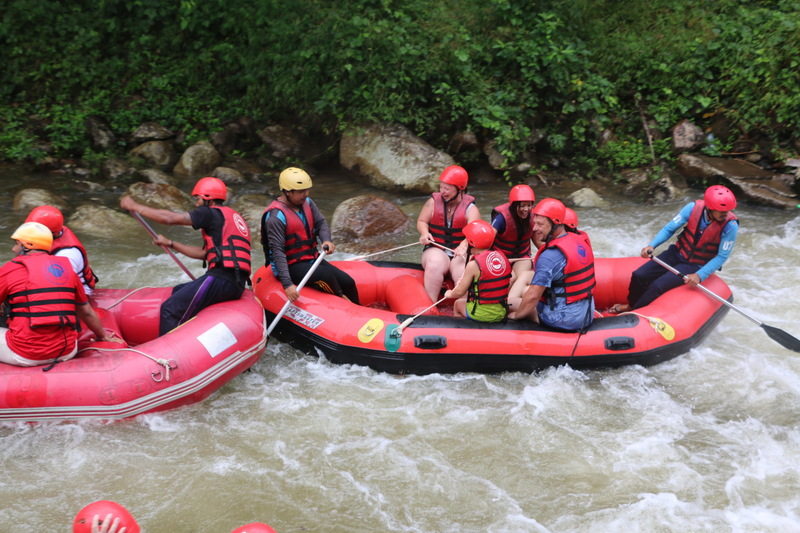 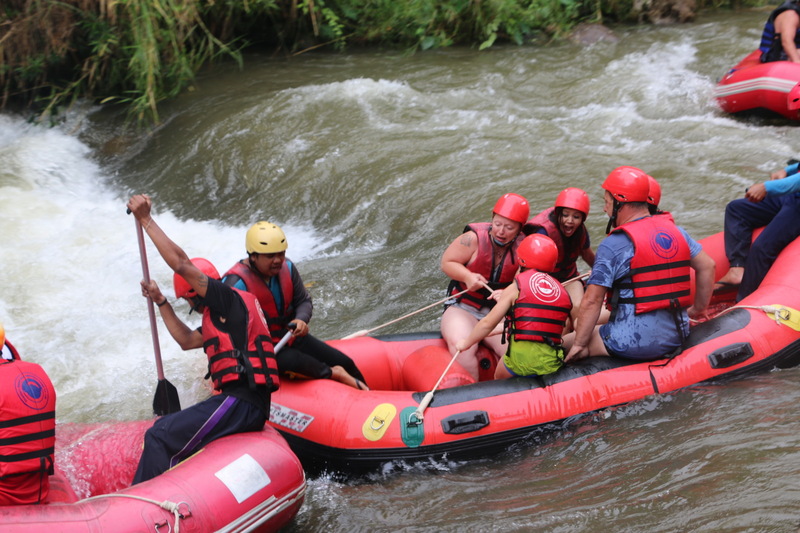 You will be prepared for the white water rafting, given your safety helmet and taken to the raft. 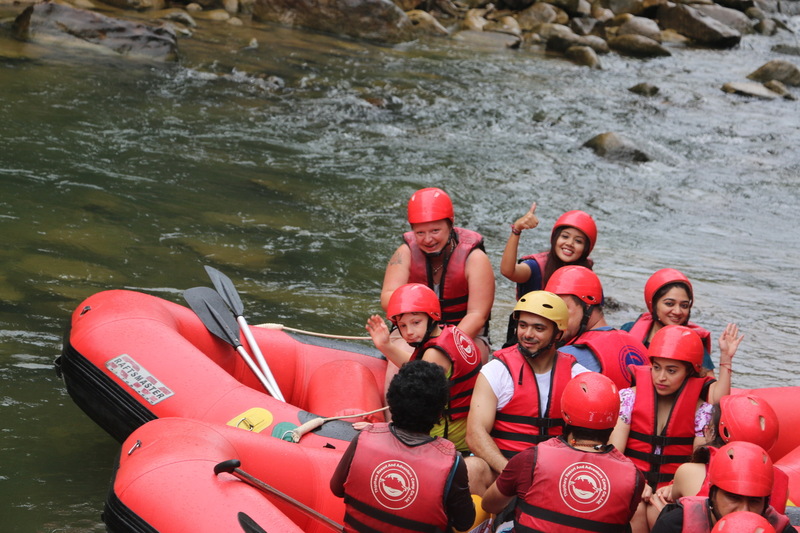 After the exciting white water rafting experience. 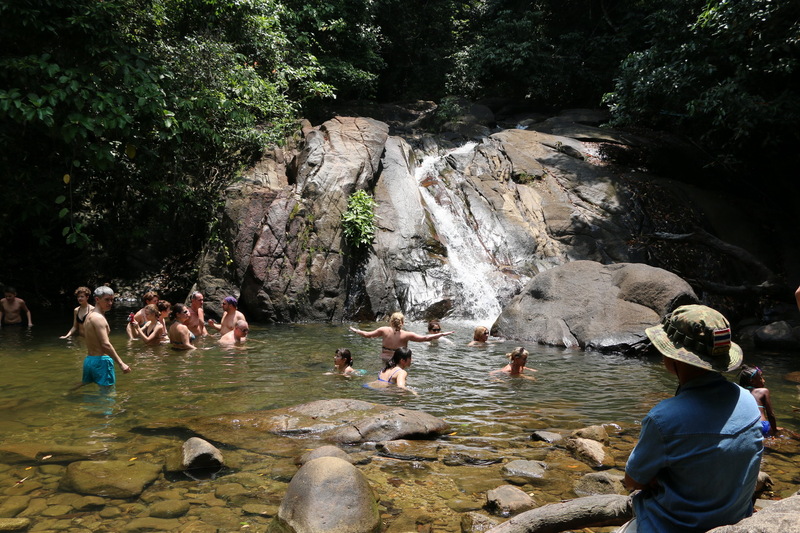 Lunch at a local Thai restaurant follows before heading to a waterfall for swimming and more gentle afternoon activities.